On 24-25 June in Yangon, Myanmar, the Asia-Europe Foundation (ASEF) will organise a two-day Experts’ Meeting and Public Forum on the theme of “Investing in Heritage Cities: Stimulus for Sustainable Tourism and Livelihoods”. The meeting aims to create a platform for knowledge sharing on sustainable urban conservation policies and practices in Asia and Europe, and foster stronger networks among heritage professionals across the two regions. Around 28 experts from 18 member countries of ASEM will participate as panellists. Participants will include representatives of civil society organisations, as well as public officials (representing both ASEM governments and international organisations). The findings, policy recommendations and mapping of good practices emerging from the Yangon meeting will be presented at the 6th ASEM Culture Ministers’ Meeting (2014, Netherlands) as food for thought to the Ministerial discussions. In anticipation of the Experts’ Meeting in Myanmar, culture360.org has looked back at some of the articles that have been written on the theme of heritage cities in Myanmar and at the profile of one of the organisations active in the protection of Yangon’s heritage. 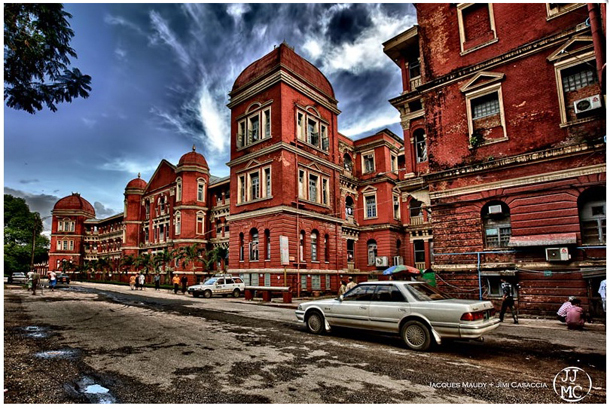 Two photographers embark on a Burmese book project documenting the crumbling British colonial-era architecture for which the capital Yangon is renowned. It raises questions about the conservation of architectural heritage in Myanmar. The YHT was founded in January 2012 by a group of like-minded historians, architects, and business men passionate about the protection and promotion of Yangon’s urban heritage. The Yangon Heritage Trust is partnering with ASEF for the Experts' meeting on “Investing in Heritage Cities: Stimulus for Sustainable Tourism and Livelihoods” next 24-25 June in Yangon, Myanmar. 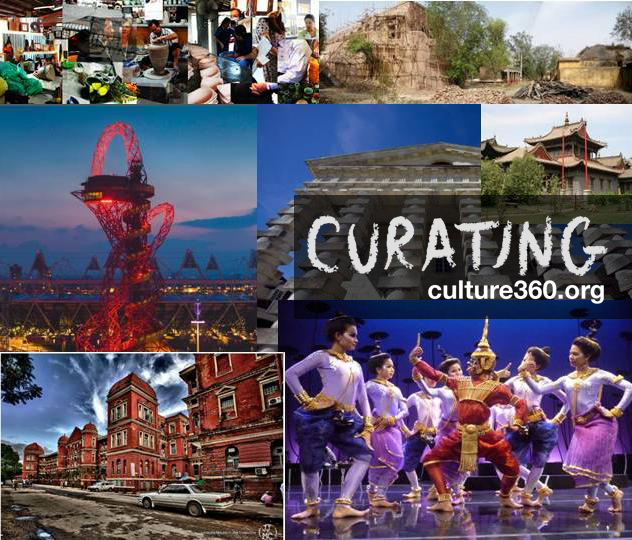 For an extensive collection of other interesting initiatives in Asia, have a look at the last edition of “curating culture360.org - #4” with Sunitha Janamohanan. She looks at the field of heritage management with its challenges, particularly in developing countries in rapidly urbanizing Asia. 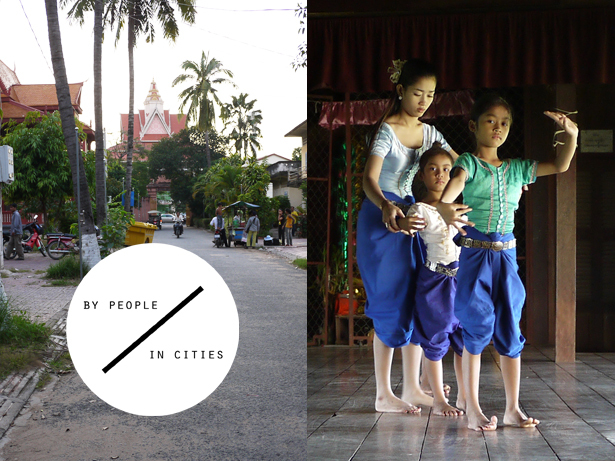 Finally, in the series By People/In Cities, we introduce the capital of Cambodia, Phnom Penh, through its cultural heritage and the recent transformations that have been taking place at the intersection of traditional and contemporary practices.